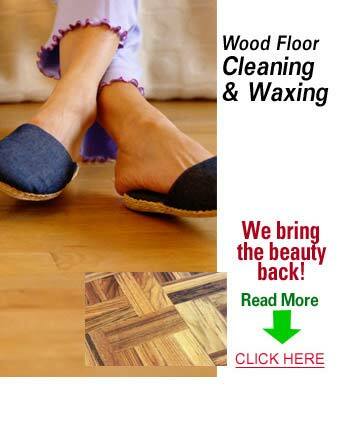 Professional wood floor cleanings are the best way to keep your floors looking great. Professional wood floor cleaning also deep cleans below the surface and pulls up any dirt and debris goes beneath the surface. KIWI Services in El Lago has 30 years of experience deep cleaning hardwood floors and we have left hundreds of thousands of customers happy. When KIWI comes to clean, we send out professional technicians that are professionally trained and expertly skilled. All of our technicians are trained to use cutting edge wood floor cleaning equipment that is guaranteed to deep clean, wax, and polish your floors. KIWI’s cleaning method is environmentally and family friendly, so you never have to worry about breathing in harsh chemicals when we come to clean. KIWI wants all of our customers to be 100% happy with their cleaning. If you should run into any issues, give us a call and we will be back out to perform a complimentary re-cleaning. KIWI’s representatives and technicians are always available to answer any questions you may have. Give KIWI a call today to schedule a wood floor cleaning appointment!